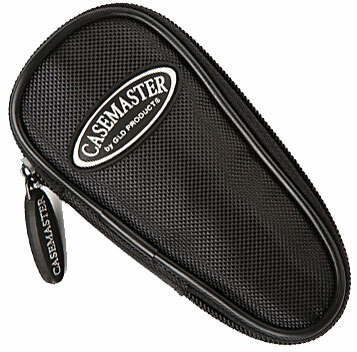 Durable Nylon Cover. 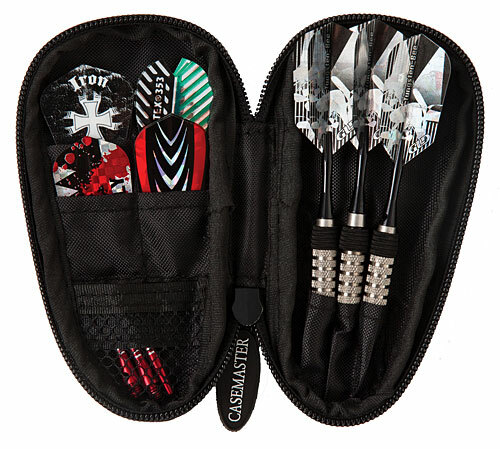 This black Padded case holds one set of Bee Length darts. 4 Pockets for accessories. 1 mesh loop for storage. Dimensions: 5-1/4" x 2-3/4" x 1"